Fox News senior judicial analyst Judge Andrew Napolitano discusses how Tesla is under investigation by the Department of Justice over CEO Elon Musk’s comments. Electric automaker Tesla is under criminal investigation by the Department of Justice over comments made by CEO Elon Musk, Bloomberg reported Tuesday, citing two people familiar with the matter. The news sent shares of Tesla lower during Tuesday’s trading session. 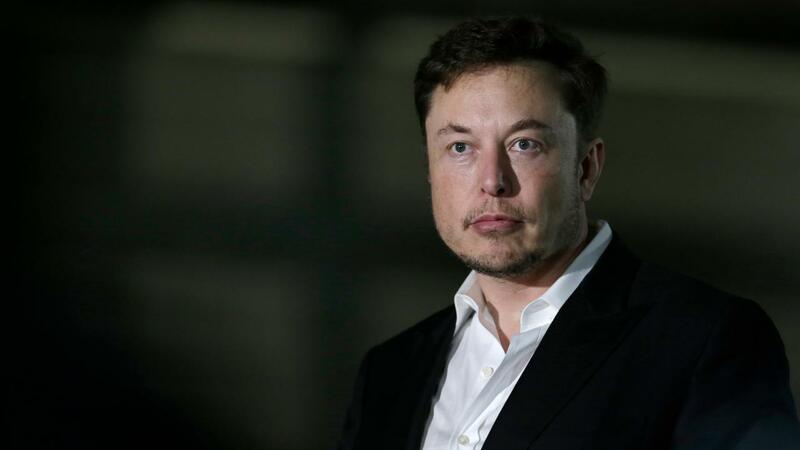 The company is reportedly being investigated for fraud after Musk rattled investors last month when he announced on Twitter that he was considering taking the company private, a process for which he claimed funding had already been “secured.” He offered no concrete details on a proposed strategy, but specified a buyout price of $420 per share. That sent shares soaring and raised concerns Musk made the announcement to give Tesla’s stock price a boost. A Tesla spokesperson said the company received a voluntary request for documents from the DOJ following Musk&apos;s announcement about taking the company private, and Tesla has been "cooperative." "We respect the DOJ’s desire to get information about this and believe that the matter should be quickly resolved as they review the information they have received,” the spokesperson said, adding that Tesla has not received a subpoena, request for testimony or any other formal process. Sources told Bloomberg the criminal investigation is still in its early stages. FOX Business reported last month that the Securities and Exchange Commission ramped up a civil investigation into the automaker over the same comments. Last month, Musk said during an interview with The New York Times that he wrote the tweet in his car on the way to the airport and no one reviewed it. The billionaire businessman said at the time he did not regret sending the post, having previously offered the rationale via blog post that he wanted all of his shareholders to be made aware of the situation simultaneously.